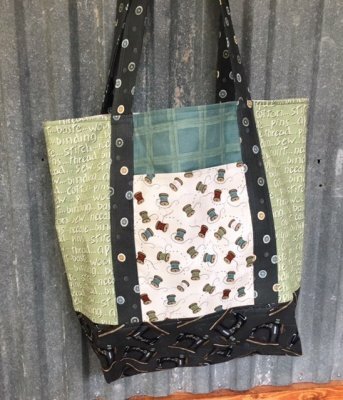 Sew Blessed Apple Cider Tote Class - rescheduled! 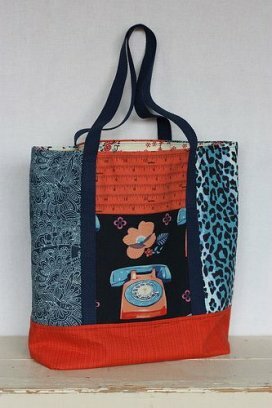 It seems the date we picked just wasn't working out for anyone, so we've rescheduled our tote class to a Thursday evening. We hope this date works better and you can join us! Here are the details! Not sure you like the sewing fabric? 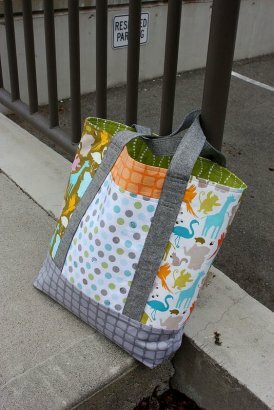 Here are some other ideas - raid your stash or pick some fun fresh fabrics in store! Call to reserve your seat 308*344*9389 or stop in to sign up!